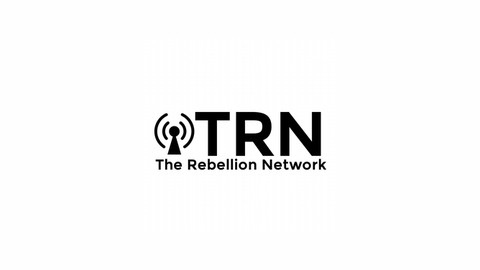 These are the many podcasts of The Rebellion Network. Enjoy! D.R. 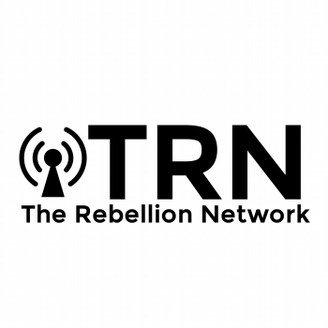 & Ricky Ray Stevens discuss which celebrities are a**holes and M*A*S*H.